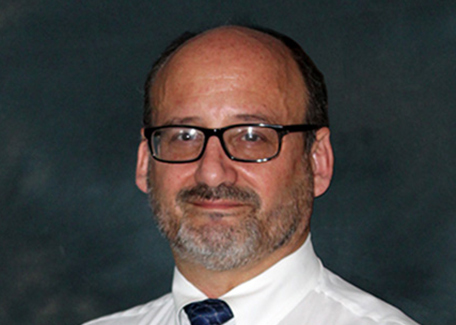 We’re excited to welcome Mark Moschella, Transportation Engineer, to our Conshohocken, PA office! He will manage transportation design projects in Pennsylvania, specifically Pennsylvania Department of Transportation work. Mark will split his focus between developing new business, managing projects, and building a strong team. Mark brings more than 30 years of experience working in the transportation field in PA and NJ, providing expertise on projects of all sizes, from intersection improvements and single-span bridges to multi-million dollar interchanges and complex structures. He has worked in both the design and construction sides of the engineering industry, overseeing roadway, structure, drainage, and traffic control plan development, as well as construction management, inspection, and support services. Mark has a bachelor’s degree from Drexel University and is a licensed professional engineer in Pennsylvania and New Jersey. He is also a member of the Associated Pennsylvania Constructors, the Eastern Pennsylvania and Delaware Valley chapters of the American Society of Highway Engineers, and the American Society of Civil Engineers.